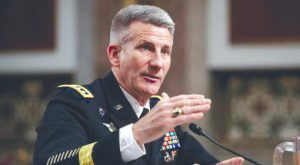 Washington : “US and NATO cannot withdraw troops from Afghanistan yet”, claimed General John Nicholson, US Army & NATO forces Commander in Afghanistan, demanding 5000 more troops to be deployed in Afghanistan. It is claimed that a new strategy is being developed by General Nicholson and US Defense Secretary James Mattis with respect to deployment of US and NATO forces in Afghanistan. Some analysts also claim that President Donald Trump’s Administration is indicating to overrule the policy implemented by Obama administration with respect to Afghanistan. Taipei: While China who according to its ‘One China Policy’ maintains an aggressive stance, and expects the US to accept that Taiwan is an integral part of China, has received a warning from Taiwan itself. The Taiwanese Defence Minister has declared that Taiwan has missiles in its armoury which can target the interiors of mainland China. 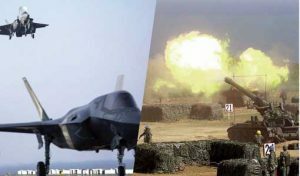 Taiwan has also requested the US for ‘F-35B’ fighter planes and for a supply of arms and ammunitions. Even though China has aimed thousands of missiles at Taiwan, such a declaration from Taiwan proves to be a threat. Washington, March 09 (News Agency) –Website ‘Wikileaks’ has published thousands of documents related to the US Intelligence agency ‘CIA’ and a US news channel has claimed Russia’s involvement in this hacking. ‘Federal Bureau of Investigation’ (FBI), the premier investigation agency of the US, has begun investigation of this incident. 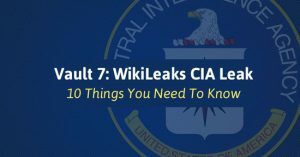 Wikileaks having published nearly 9 thousand documents of ‘CIA’ under the ‘Year Zero’ mission, has revealed through the documents, the details of methods used by ‘CIA’ for surveillance using the media such as Smart Phones, Smart TVs and Advanced vehicles. Singapore/Tokyo: An Asian think tank claims that even though the US has stepped out from the ambitious ‘Trans-Pacific Partnership’ (TPP) agreement, it can be renewed and Japan is capable of leading it. 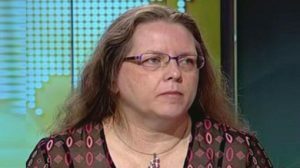 Debora Elms, the Executive Director of the ‘Asian Trade Centre’ think tank from Singapore made this claim on a US news channel. After the US withdrawal from the ‘TPP’ agreement, the remaining 11 member nations conducted a conference at Chile. Against the backdrop of the conference, this particular claim has called attention to itself. Stockholm: Due to increased import from India, Saudi Arabia and other Gulf countries, global arms trade has reached its highest point. 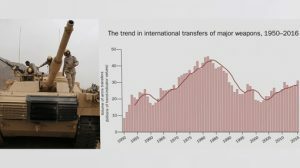 According to the latest report from Sipri (the Stockholm International Peace Research Institute), the global trade has reached its peak after the cold war era. This report about increased arms trade is all the more significant on the background of third world war warnings from various world leaders, officials and analysts. 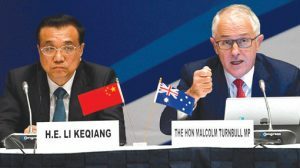 Canberra: The Australian Prime Minister, Malcom Turnbull clarified Australia’s stance by saying that the US was a strong, staunch ally, just as China was a very good friend, and the idea that it had to choose between any one of them was not correct. The Australian Prime Minister made this statement after bilateral talks with the Chinese Premier, Li Keqiang who is currently on a visit to Australia. The Chinese Premier also corroborated Turnbull’s statement and suggested that Australia did not need to choose between the US and China. Washington : All the efforts of President Trump to discard ex-President Obama’s ‘Health Care Act‘ and bring a new law in its place have failed. 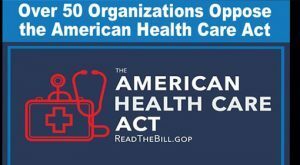 President Trump and Republican Party politician Paul Ryan had drafted an independent bill named “American Health Care Act”. 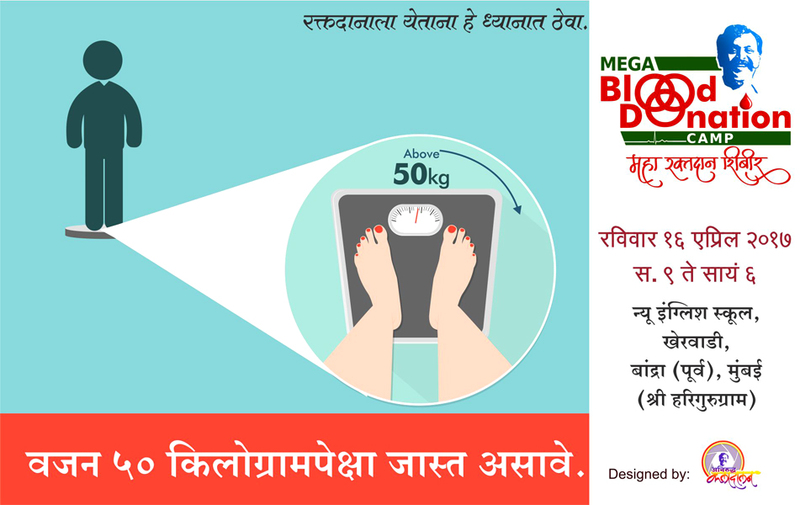 As this bill was severely opposed from within the Republican Party, the voting process for this bill was discarded even before it could be put forth in the Parliament. This bill which had been an important part of the Republican Party campaign, getting discarded even before it could make it to the Parliament, is considered a huge blow to President Trump. 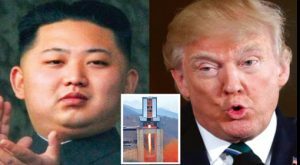 Washington/Beijing: The US President, Donald Trump criticised North Korea’s supreme leader ‘Kim Jong-un’, over his increasing irresponsibility who added to the tensions in the Korean region by testing an advanced rocket engine. President Trump held a special meeting with security advisors which also included senior military officials after North Korea carried out the said tests.